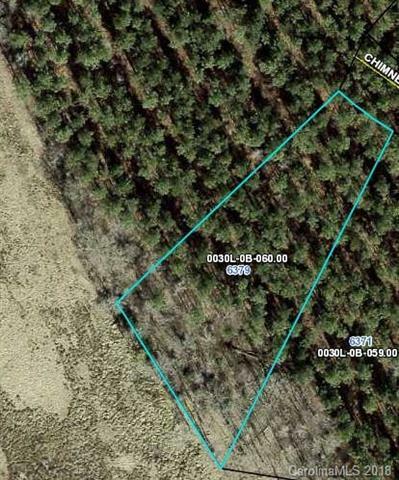 Once in a lifetime opportunity to own the perfect 1.14 acre pie-shaped lot! Located in the stunning community of Riverchase Estates, this heavily wooded lot has incredible views and is a very rare opportunity. Beautiful mature trees, a great location and a short distance from the clubhouse make this the ideal location to build your custom dream home! Low taxes, easy access to I-77, no timeline to build and the ability to bring your own builder are just a sample of the perks at Riverchase Estates. For more information on land financing and multi-lot discounts call us today!